Without further ado, here are the 10 winners of a signed copy of Midnight on the Mississippi from my newsletter contest. Thanks to everyone who either signed up this time, or remains a faithful subscriber of my twice-a-year newsletter. Those books will be mailed out tomorrow. 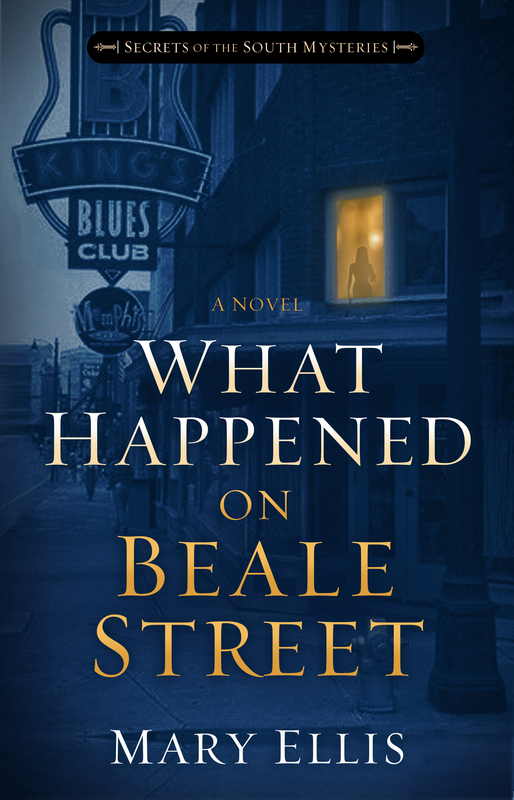 Don’t forget, book two of the Secrets of the South Mysteries, What Happened on Beale Street releases in February. My 10 winners: Debbie Light, Rev. Warreenactor, Linda Miller, Stacey Barbalace, Shawna Pemberton, Justin Cheeren, Donna M. Forker, Blake’s Momma, Kimi Crane, and Wag Pam. I have sent each of you an email. 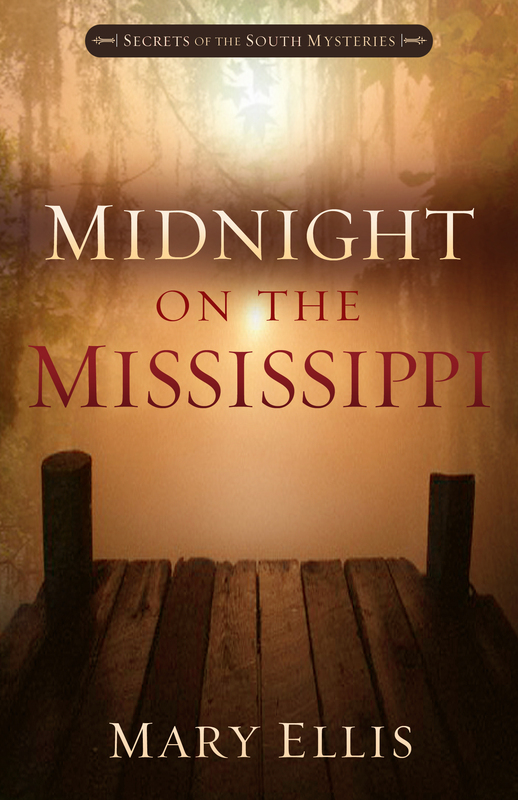 This entry was posted in Uncategorized and tagged Christian romantic suspense, Mary Ellis books, Midnight on the Mississippi, New Orleans fiction, Secrets of the South mysteries, Southern mysteries, Southern romances, What Happened on Beale Street. Bookmark the permalink. Congrats to the winners. I am excited about the Secrets of the South Mysteries. Great covers and congrats on the upcoming release. Have a wonderful weekend. I may just be picking your brain at some point in the future~! Always nice to meet up with someone who’s lived in Mobile and Pensacola!! Best regards to you!